Every trainer in INNER ACTION is an experienced trainer with solid business background, which we use to challenge and inspire with a sympathetic touch. Our ability to engage participants with relevant topics and creating a dynamic environment for learning. Our experience, insight and ability to relate to situations of the participants. That we never compromise with the quality of our work. He is a dedicated and experienced trainer with a wide experience from the world of professional sports and business. Besides playing professional basketball, he has a past in restaurant management, sales management, the insurance industry, as a management consultant and as a Global Trainer at LEGO. At LEGO he wrote a training manual with the aim to focus on playful learning in training programs throughout the company. In 2004 he founded INNER ACTION and have since planned, developed and implemented global training programs, facilitated organizational changes, increased the energy and strengthened the capabilities of thousands of employees and managers. 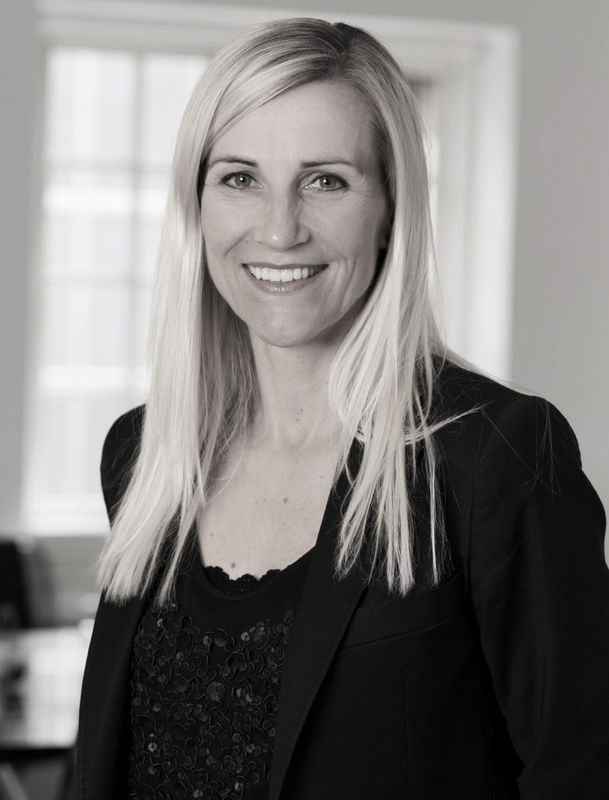 Gunhild is an experienced and highly competent facilitator, coach and mentor with great psychological insight. She facilitates change- and team processes with great professionalism and integrity. Her ability to observe and handle both appropriate and inappropriate behaviour of teams and individuals is incredibly motivating and is ensuring a valuable and personal outcome for participants. She has a background as constructional engineer with 10 years experience as a project manager in both national and international companies, where she has established, built, managed and motivated several interdisciplinary project teams including LEGO, where she developed a Project Manual. At INNER ACTION she works as a trainer, mentor and coach for our participants at our talent management programs, and project management courses. In addition, she coaches employees, project managers and senior executives. Lars is a committed, energetic and humorous trainer who is passionate about contributing to the development of people through training and coaching. He believes that anyone with energy and determination, can be inspired and helped to even better results – at whatever level you work at in an organization. He has extensive experience in sales, marketing and management from a wide range of industries and has many years of successful results as Sales and Marketing Director. He is also active in several boards of private companies, and in several cases as chairman. 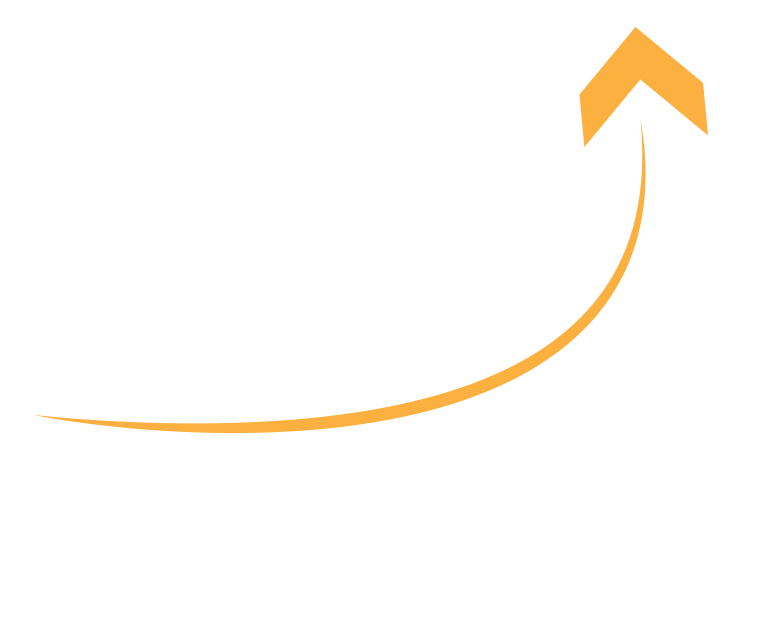 At INNER ACTION he is training and coaching managers, salespeople and employees in both private and public enterprises within his core competencies, which is team development, sales and management. You will see Lars as direct, persistent and curious to find the right ways for individuals or teams that he works with. sr. Consultant, Coach & Facilitator, LEGO serious play specialist. Jesper is a committed and experienced trainer, facilitator and coach. His great human insight gives him a valued ability to meet participants on their level and give them accurate and valuable sparring and feedback. He is driven by the development of employees, managers and teams through facilitation, training and coaching. He has a background as an engineer, coach and facilitator with a solid leadership experience in Danish and international companies. Among other things, as a HR partner at LEGO, focusing on the development of employees, managers and teams. Jesper is a certified facilitator in “LEGO SERIOUS PLAY”, and has since 2008 designed and delivered successful LSP workshops for private companies and public institutions. At INNER ACTION he works as a trainer, coach and facilitator in communication, innovation and team development. In addition, he designs and implements innovation processes. 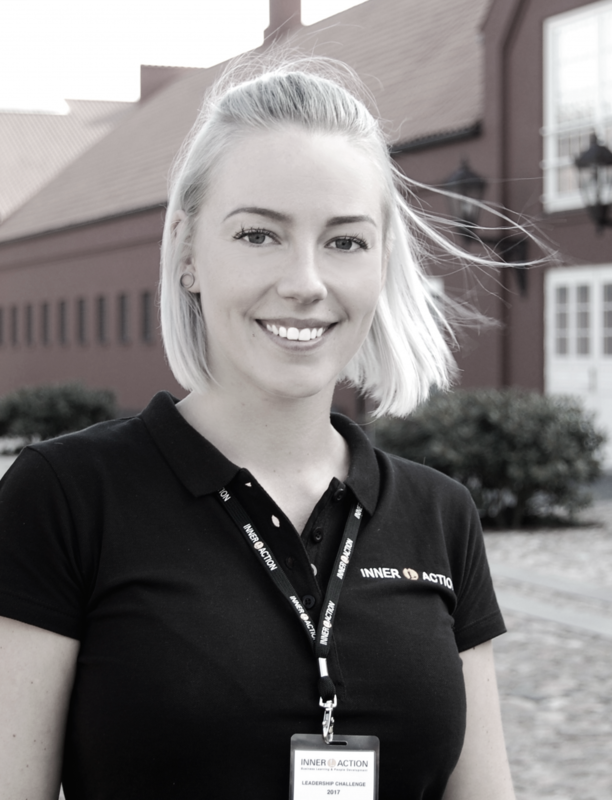 Sofie is a committed, humorous and smiling marketing manager. Her positive and empathetic personality, as well as her humorous approach, contributes to a refreshing working environment. She is creative and find the essence of creating value as one of the most important factors in branding management. Sofie contains a good drive and her overview as well as coordination makes her a self-employed power. She is a graduate of Branding and Marketing Management, and has a background as Chief Host, Graphic Designer and Key Account Manager, which has given her knowledge in how messages are conveyed to recipients. At INNER ACTION she works as a Marketing Manager, Project Coordinator and Personal Assistant. She is responsible for the development and design of website, promotional material and the entire digital marketing. In addition, she is the project manager and is responsible for tasks which make INNER ACTION function on daily basis.